ICL has been providing wetting agents to turf managers for the last two decades in order to resolve the problem of Dry Patch. Recently there have been numerous advancements in the development of wetting agents to make them more effective and safer. The newest editions in the wetting agent market have proven to be more curative and remedial for the control over Dry Patch. ICL’ wetting agents also offer excellent water conservation and have adjustable times for application. 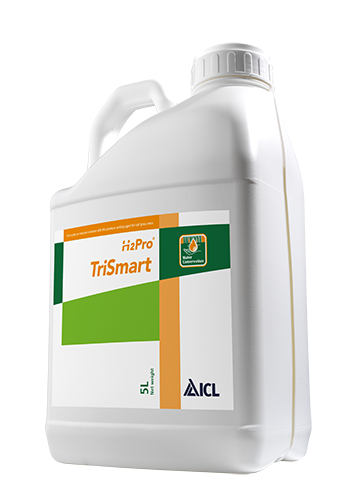 TriSmart by H2Pro is a new premium wetting agent. Designed for quality turf areas, its unique triple-active formulation presents great control over your moisture management. Containing three water management technologies, it provides great water penetration, even water spread through the rootzone and improves the water holding capacity of sandy rootzones. For best results apply as part of a wetting agent programme through the season, making applications monthly. 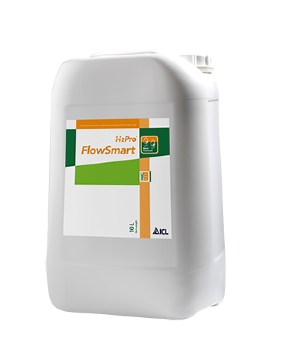 FlowSmart by H2Pro is designed as the next generation penetrant wetting agent for the industry; combining new surfactant technology as a carefully blended combination of polymer and penetrants. Flowsmart reduces surface tension – providing excellent water infiltration and penetration, with a selected block co-polymer to retain FlowSmart in the rootzone allowing continued re-wetting and effective and efficient water penetration and water movement into and down through the rootzone. Research shows use of FlowSmart helps retain a drier turf surface under wet conditions. 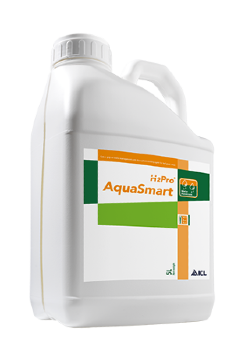 AquaSmart by H2Pro is an outfield wetting agent designed to provide greater water-use efficiency. Formulated as a blend of surfactants AquaSmart can help maintain turf quality through periods of dry weather by maximizing the effectiveness of irrigation or rainfall. A flexible application rate and application interval can be used dependent upon requirements for ultimate water management flexibility. 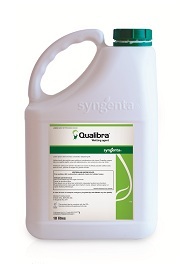 The unique surfactant formulation helps water penetrate and spread through the soil and provides good water retention to maintain a healthy plant and a quality surface. Regular applications through the summer season will reduce incidence of dry patches appearing maintaining turf density. For best results apply three to four times though the summer in a programmed approach. 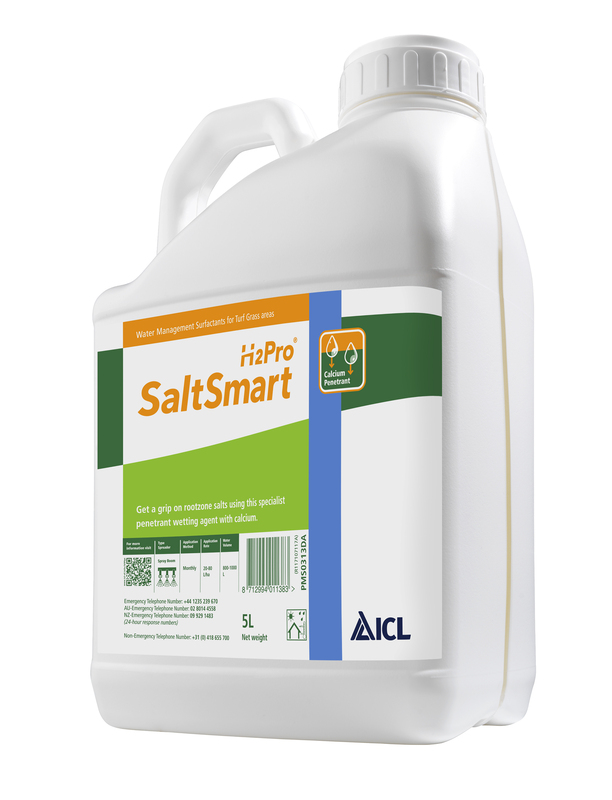 H2Pro Saltsmart is a unique calcium penetrant wetting agent designed to effectively flush salts from the rootzone. The combined penetrant and Ca formulation efficiently flushes water through the rootzone whilst exchanging problem salts (Na + ) with Ca. It can be used all year round to address saline situations and improve growing conditions for turf grass.